On Saturday we welcome high flyers Coventry City to Glanford Park on the back of our own hit and miss form. Coventry haven’t set the world alight since their relegation to League One in 2012, but have battled and come through off the field issues to get to where they are today. And where are they today you ask? They are a team who are going to be hitting the news headlines for all of the right reasons this year, I’d say. When you sign a striker on loan who goes on to score five goals in his first five league games – you’ve got a key component to a successful team sussed. Adam Armstrong was named the Sky Bet League One player of the month for August, and rightly so. The Newcastle strikers loan ends in January, but you can be sure that Cov are going all out already to get that extended. 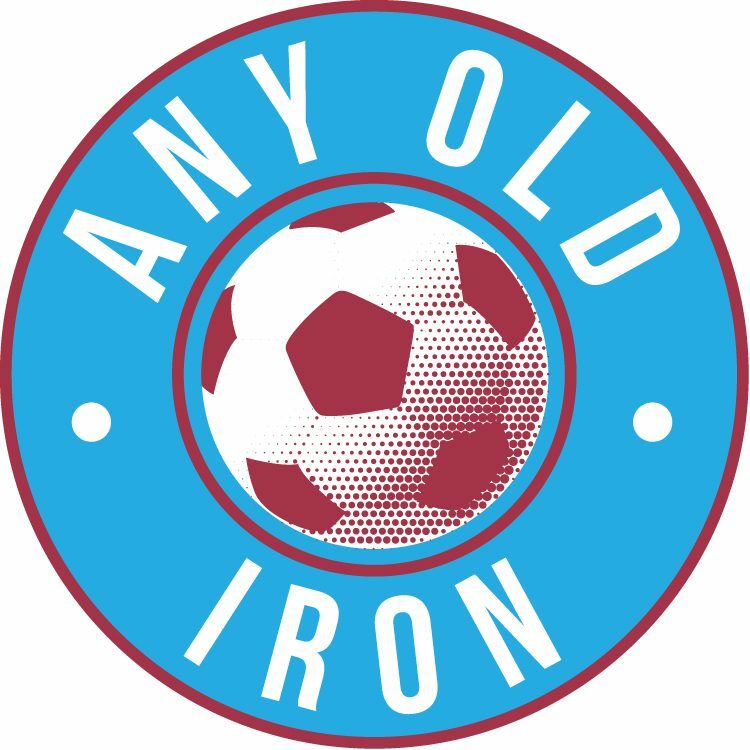 Straight away the Iron know who they need to keep mightily quiet if they are to have a good day on Saturday, but that’s easier said than done. If you are wanting to head to the game, but are struggling for funds, you can win tickets to a game of your choice at Zebra Casino so it might be worth heading over to the site to check that competition out. Away from the match on Saturday, United Chairman Peter Swann released a statement this week – and it boded well with the large majority of our fans. Simply titled ‘Belief’, it must surely have woken up a few of the usual folk who’d moan if we win, purely because we maybe didn’t play too well. “I will not continually hear the bleating on about how we used to do this and how good we used to be and why we should have this person back or that person back. It was not good structurally and it was not a business, that is what I am changing and that is what we will do. Believe that this weekend, with this littlest of tinkering to the way the Iron line-up, we will kick start our season. We are in no worse or better a position than we were at this stage when we won League One – remember that. Previous postThis isn’t the way it was supposed to happen, man.